Jackie Kennedy celebrated her 40th birthday in a big way. 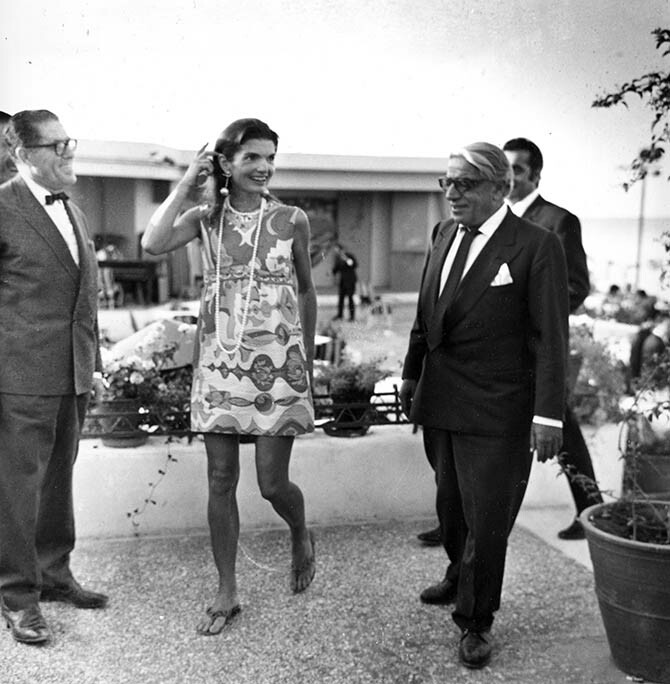 She went out all-night long with her new husband, the Greek shipping tycoon Aristotle Onassis to a seaside nightclub in Athens. When I say all-night long, I mean they were photographed leaving the event at 6 o’clock in the morning. Jackie looked blissfully happy and relaxed at the party on August 1, 1969 where she wore a Pucci mini-dress, a long strand of beads and flip-flops. (Yes, I said flip-flops.) Her colorful ensemble was elevated by a special birthday present, one-of-a-kind gold and ruby pendant Apollo 11 Moon earrings from LALAoUNIS. 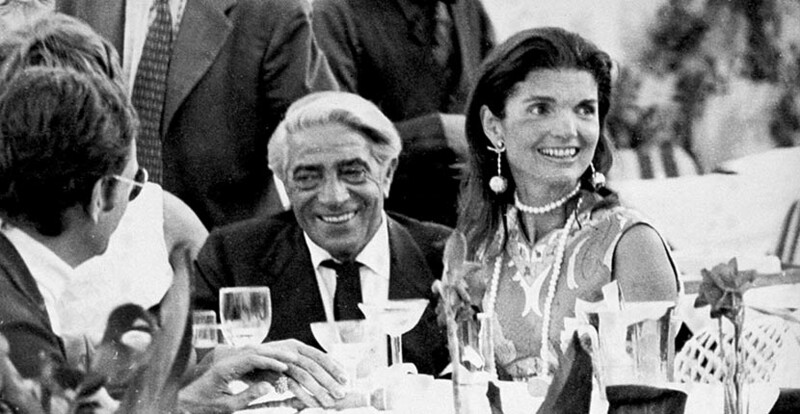 Onassis gave Jackie the jewels on her actual birthday July 28, a few days before the big bash. He had commissioned them from the legendary Greek firm’s founder Ilias LaLaounis. There are no drawings or records in the LALAoUNIS archives or museum located at the foot of the Acropolis in Athens about the creation of the now historic pieces. All that remains of the story of the design is the oral history. The imaginative designs Ilias LaLaounis conceived have a swirl motif encircling a ball at the top representing the orbit of the Moon. The long central element is composed of little representations of the Lunar Module, the craft used by Neil and Buzz to descend to the Moon. 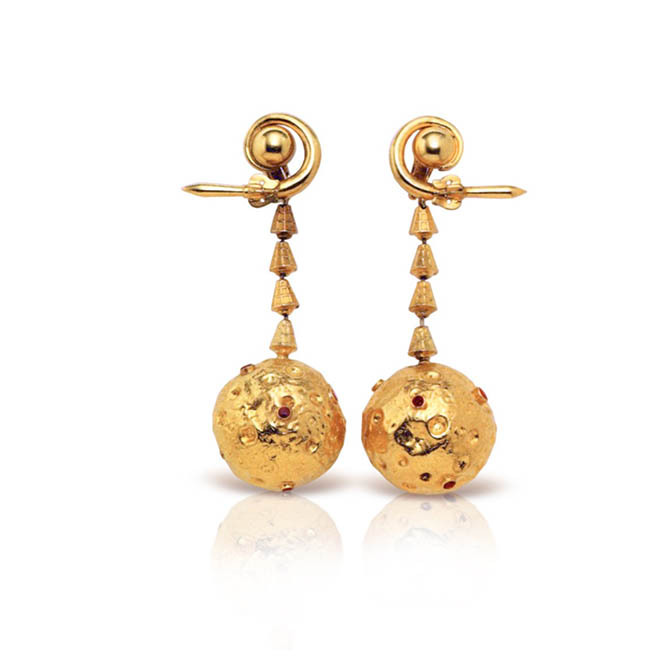 The big ball at the bottom of the earrings is textured with hammering to represent craters on the lunar surface. 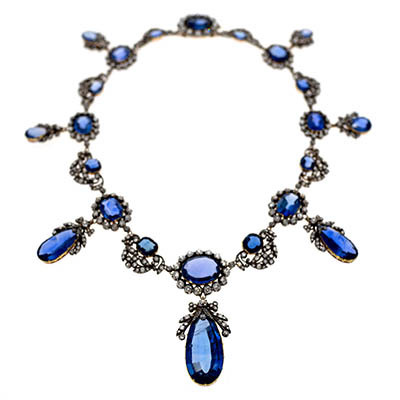 It is accented with little rubies. 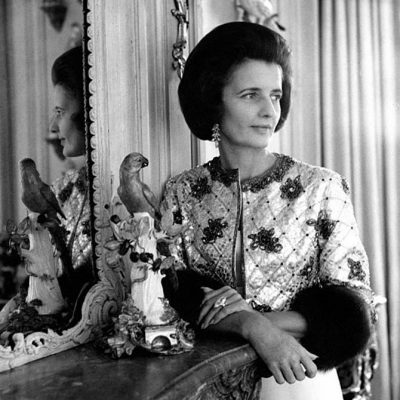 When the earrings went on the auction block at Sotheby’s in New York on April 24, 1996 in the Estate of Jacqueline Kennedy Onassis, they sold for $112,500. Now with the celebration of the 50th anniversary of the landing on the Moon on the horizon, LALAoUNIS is making a limited number of the earrings in a slightly different style. The new Apollo 11 Moon earrings feature diamonds on the Moon’s surface and on the ball at the top of the designs. 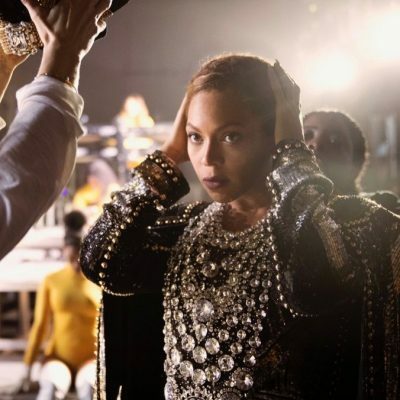 “It took us some time to figure out how to recreate the jewels to make them light and in the same style,” explains Maria. 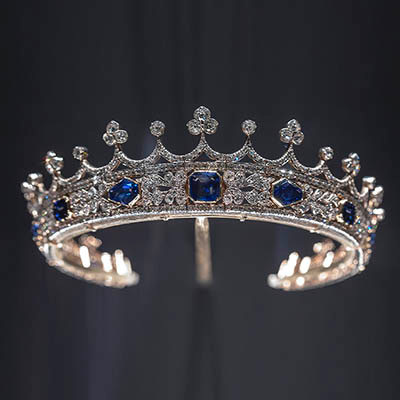 “We worked for well over three months to make them.” You could say LALAoUNIS chose to recreate the historic jewels not because it was easy, but because it was hard in its own way. The resulting earrings are a delightful tribute to Ilias LaLaounis’ creativity, Aristotle Onassis, Jackie Kennedy Onassis and the landing on the Moon.